Glenangus is a neighborhood of custom homes in Bel Air adjacent to The Maryland Golf and Country Club and hiking trails. Glenangus homes and cluster homes are cutom built on over 100 acres of wooded land with hiking trails that wind through mature woodlands and along the banks of Bynum Run. You can always search homes and Find A House In Maryland with Linda Greco. For an appointment to see these homes, please contact me. Linda Greco - Realtor - Exit Preferred Realty – Specializing in helping buyers Find A House In Maryland with emphasis in Bel Air and Fallston. 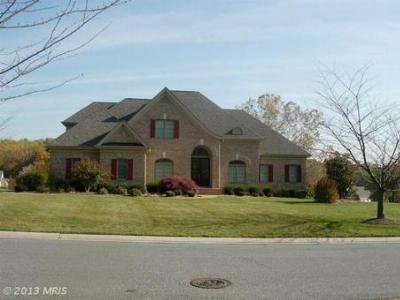 For details about communities in Harford County such as Glenangus Bel Air, Greenbriar Hills, and Village of Thomas Run. Search for homes in Fallston, Fallsbrooke Manor, Fallston Commons, and Franklin Chance, and Woodcrest. Contact me for assistance. Learn more about me. Search homes using Advanced Listing Search for free. Check out my testimonials.